Concrete tile roof systems are very durable and give your home a luxury look that will last for many years. Attractive and affordable, shingle roof systems are the most commonly seen. We have many different colors and styles of shingles to choose from. 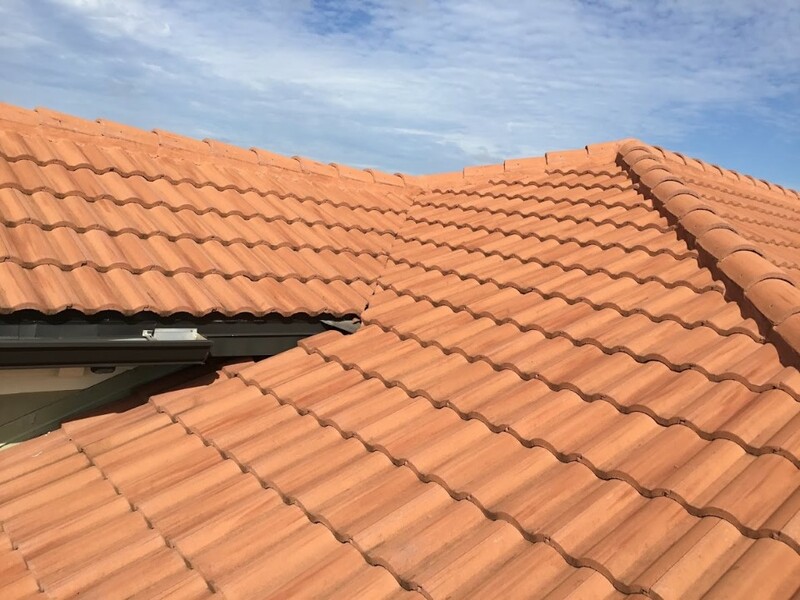 With over 25 years of experience, the professionals at Mid Coast Roofing, Inc. are the solution to all your roof repair and replacement needs. We take great pride in our professionalism, timeliness, and superior customer service on every job. Our goal is to develop a lasting relationship, so there will be no question who you call the next time you need a roof repair or replacement. Referrals are our number one source of new customers. Mid Coast Roofing is a family company owned by Lakewood Ranch resident Jim Keffer. Jim began his career as an attorney in Cincinnati. After 15 years he realized he didn’t like lawyers or being inside all day, so he opened the first branch office of a regional roofing company. Nine years later, he realized he didn’t like the cold, so he and his family relocated to Lakewood Ranch, and he hasn’t seen a snow shovel since. We proudly serve all areas of Sarasota County and Manatee County, including Bradenton, Sarasota, Lakewood Ranch, Parrish and Venice, and all areas in between. While all roof types are fairly durable and made to last many years, all roofs will eventually leak. While many factors contribute to their need for repair, the most common are deterioration of materials over time, and installation errors. If your roof is compromised in any manner, the Florida storms will exploit any weakness and allow water into your home. With proper maintenance and timely repair of any leaks, the life of any roof can be substantially extended. Failure to address issues in a timely manner can only lead to more-expensive repairs, or replacement. At Mid-Coast Roofing, we love to repair roofs. A properly-done repair will last for years, which means a happy customer for years. We employ the best and most experienced repairmen. We specialize in repairing asphalt shingle, tile, and even flat roofs. To get started, you can either give us a call at (941) 780-8713 or fill out our free estimate form. When it comes to choosing a replacement roof system for your home, there are a lot of options from which to choose. Here we will attempt to simplify the process by giving you some pros and cons of each common roof type we install. Asphalt shingle roof systems are the most popular installed roof type. Given the mostly hot and humid weather in Florida, shingle roofs are very affordable compared to other roof types. PROS: Affordable and cost-effective, easy to install, and shingles come in many colors and styles. CONS: Can crack and fade in extreme heat. Do not last as long as tile, and they are more susceptible to wind damage. Many people choose tile roofing systems for their beauty and durability. We install two types of roof tiles, clay and concrete. Clay tiles, with proper routine maintenance, have been known to last up to 100 years. They also hold their color better than concrete tiles. Concrete tiles can last about 50 years. PROS: Attractive, versatile, and very durable when compared to other roof types. CONS: Can get expensive. Roof pitch and frame strength must first be assessed due to the weight of tiles compared to shingles. They need to be periodically maintained to avoid mildew, algae, and moss growth. Metal roofs reflect the sun, minimizing heat collected inside your home. Combining rigid-foam insulation with a metal roof can help you lower your energy costs even more. PROS: Long lasting, energy-saving. Resistant to fire, mildew, and rotting. CONS: Expensive compared to shingles and tile. Can get noisy during storms (especially hail storms). Depending on the type of metal used, they can be prone to denting. 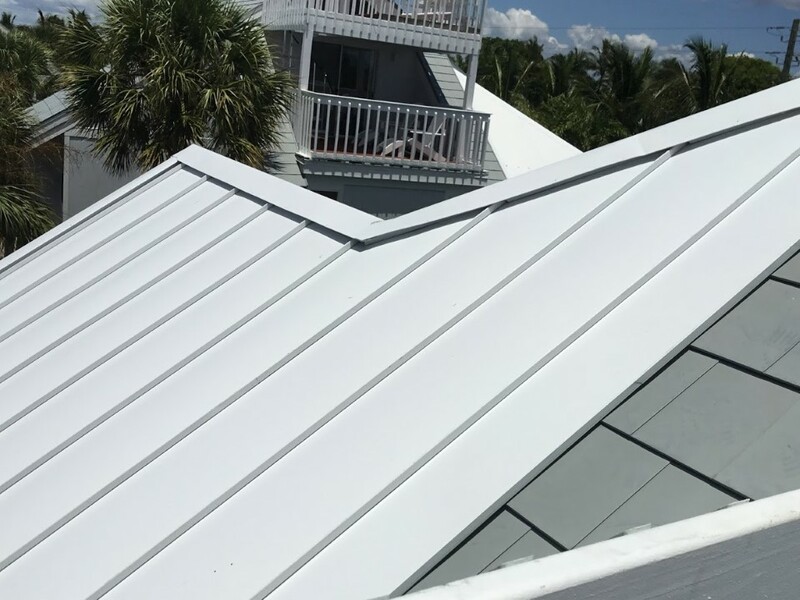 While mostly used on commercial structures, flat roofs are occasionally used in combination with shingle, tile, or metal roofing systems on homes. While not as attractive as other roof types, they are easy to install and low maintenance. PROS: Save to work on; can last many years with proper maintenance. CONS: Can be prone to leaking if the joints are not correctly adhered. 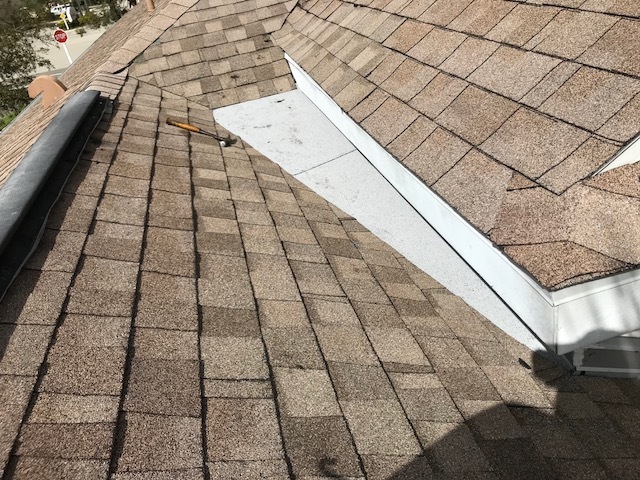 When you are ready to replace your roof, we hope you will keep us in mind! If you have any questions, please don’t hesitate to give us a call at (941) 780-8713 or fill out our free quote form here. Thank you for considering Mid-Coast Roofing for your roof replacement and repair needs. Please fill out the form below and we will get back to you as soon as possible. If you need immediate service, please call us at (941) 780-8713. ©2018 Mid-coast Roofing. All rights reserved. 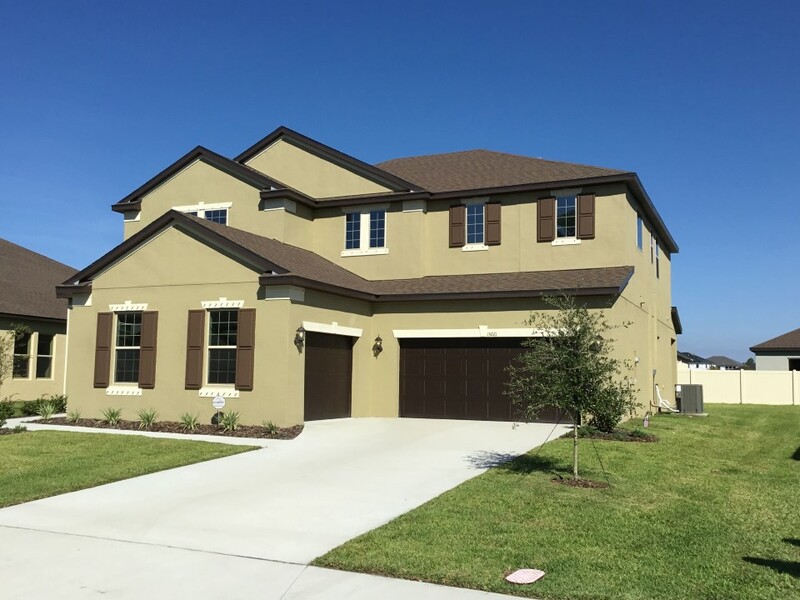 5526 Foxfire Run, Lakewood Ranch FL, 34211. Proudly serving Greater Sarasota and Bradenton, FL.